Treat yourself to a little bit of luxury every day! 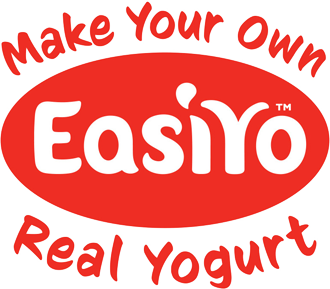 Our premium range offers thick, creamy, luscious yogurts in the most decadent fruity flavors. Ingredients: Pasteurised skim and whole milk solids* (63%) from free range cows, (contains natural lecithin derived from soybean), sugar, live lactic cultures (l.bulgaricus, s.thermophilus, l.acidophilus, Bifidobacteria), flavouring substance, natural colours (beetroot red, anthocyanin).